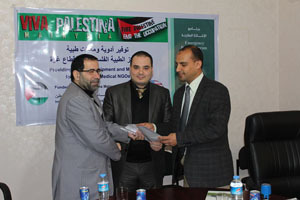 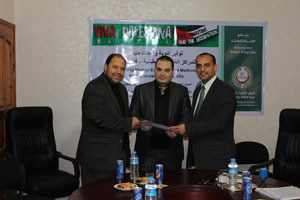 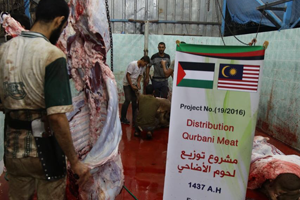 Viva Palestine Malaysia (VPM) and Arab Medical Union (AMU) office in Gaza City signed 4 agreements with 4 medical NGOs in Gaza Strip to start new medical projects by providing medical equipment and medicines for their charitable hospitals. 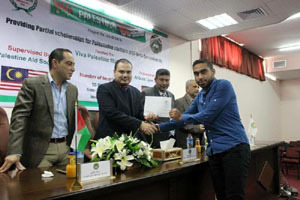 Providing partial scholarships for university students at Gaza Strip, to enable them continuing their high education in first semester (2015/2016), in Cooperation with Islamic university of Gaza - IUG, and supervised by Palestine Aid Society. 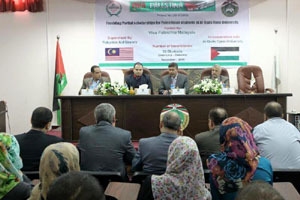 This event was implemented in IUG HQ building that was attacked directly on 2014 war by Israeli army after partially rehabilitation. 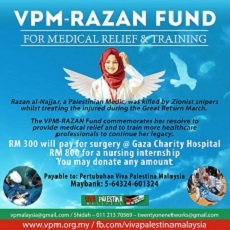 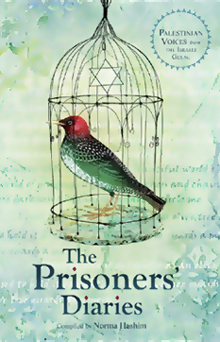 Great thanks for VPM donors who contributed for this important project for Palestinian students. 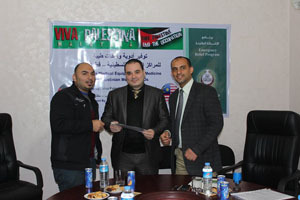 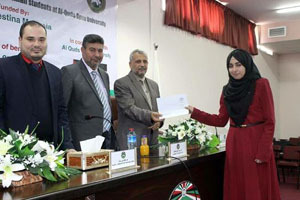 Project Name: Scholarships for Palestinian universities students. 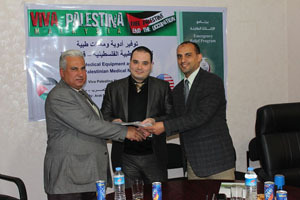 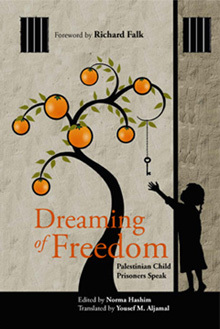 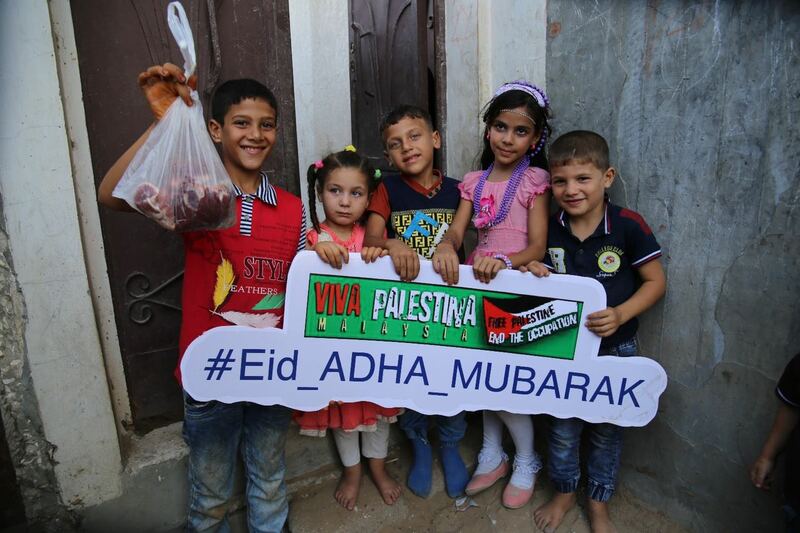 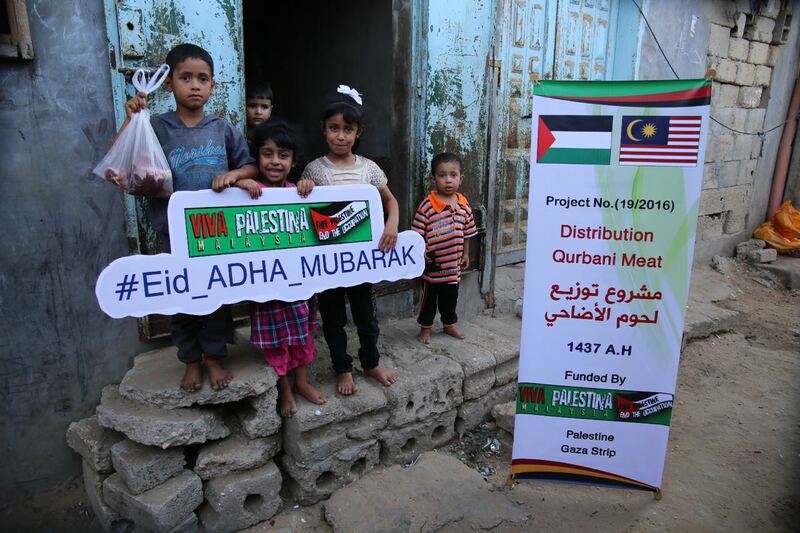 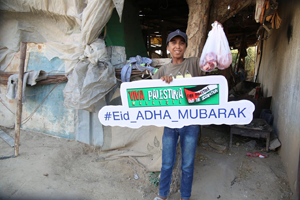 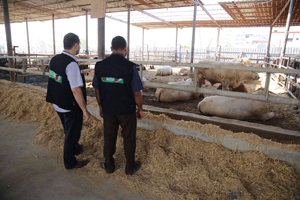 Implemented By: Palestine Aid Society. 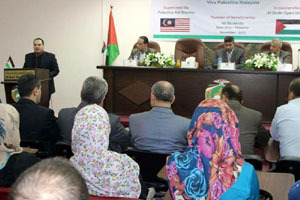 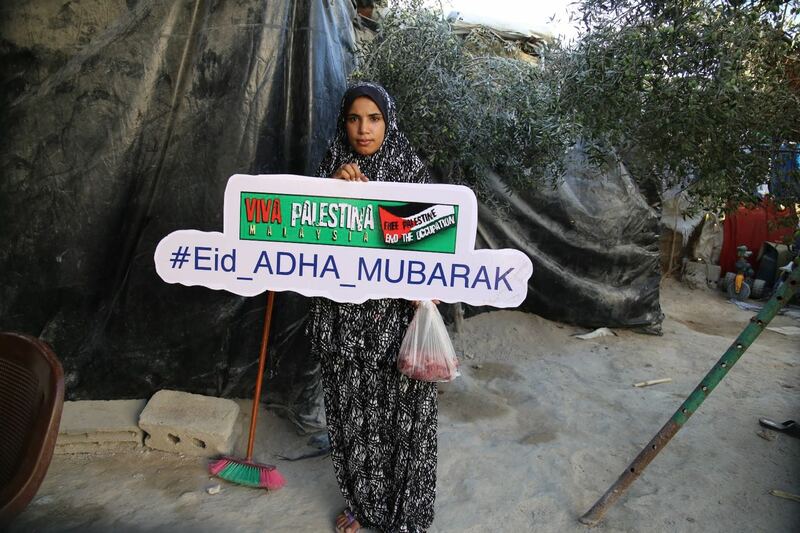 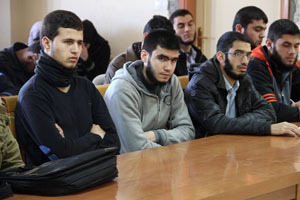 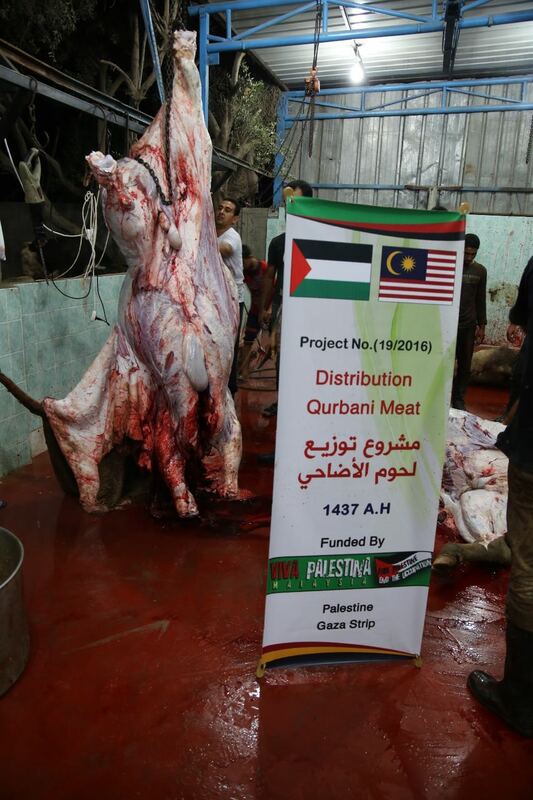 In cooperation with: Al Quds open university, Gaza Strip.